Even though the Arcane Sanctuary and the jungles of Act 3 in Diablo II were not the nicest maps with their unforgiving layout and enemies, there's something in laztheripper's Minecraft recreation that makes me want to log back and run through them again. Here's a huge gallery with almost every key location from Diablo II. 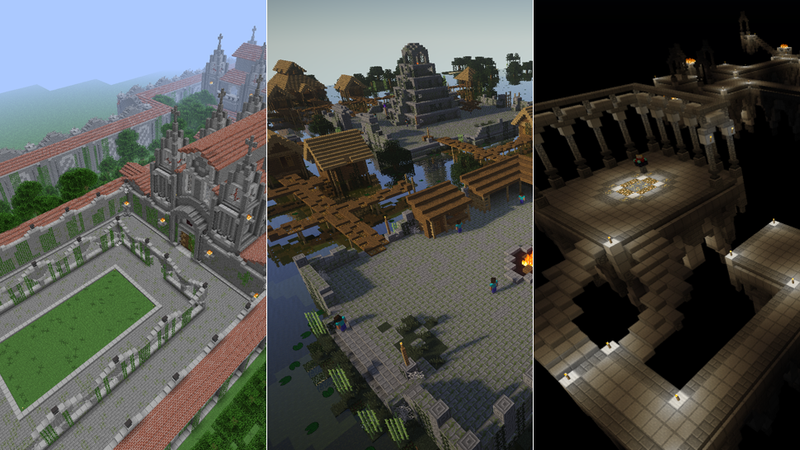 From Act 1's Rouge Encampment to the snowy slopes of Arreat in Act 5, all remade in Minecraft.